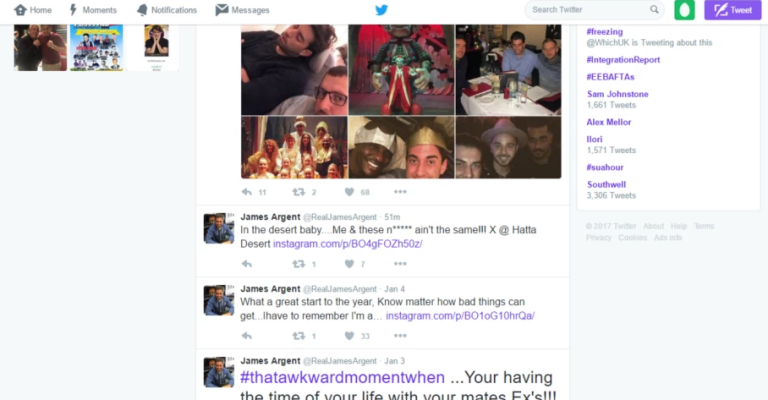 The Only Way Is Essex‘s James Argent has gotten himself into trouble after appearing to use the ‘N-word’ in a recent Instagram post. Whilst away on holiday in Dubai, Arg decided to share a snap onto social media showing how much fun he was having with his pals. However, it was the caption that received the most attention. 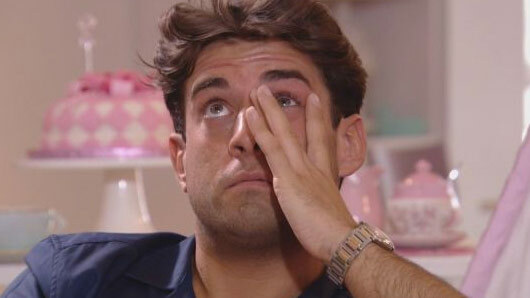 And now it looks as though the TOWIE star has landed himself in the firing line of much criticism. In other news, The Only Way Is Essex will be experiencing a change in format this year. It has been confirmed that viewers will now get to enjoy two extended runs of 18 episodes, rather than the usual three 12-episode series.